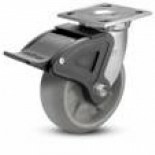 Our warehouse is stocked with both original equipment casters and replacement industrial casters for most manufacturers and models. 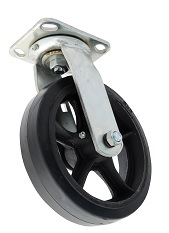 Industrial casters and heavy duty casters are available with moldon rubber wheels, pneumatic wheels, polyurethane wheels, phenolic wheels, and steel wheels. 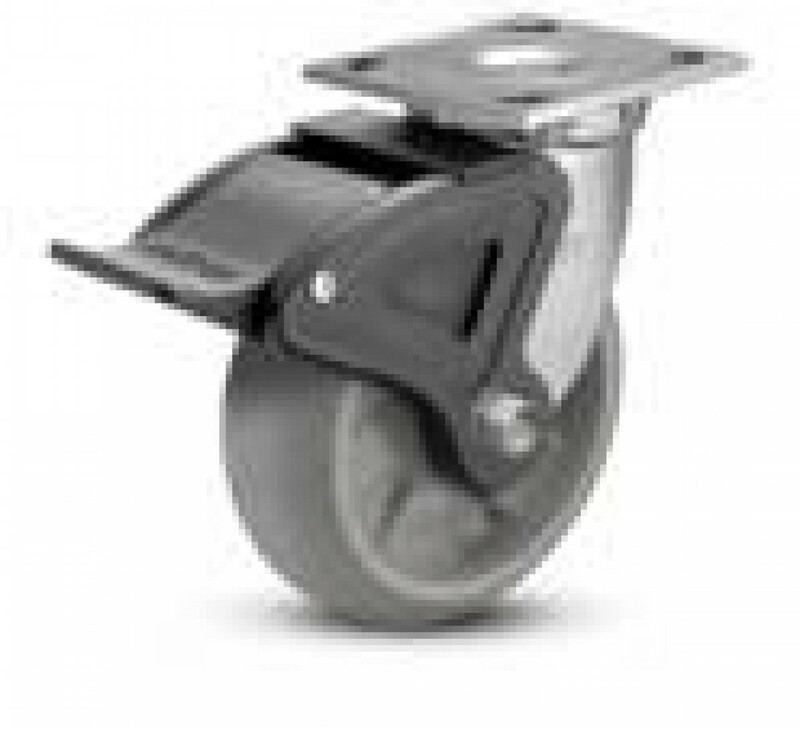 We have stainless steel casters and wheels, high temperature casters and wheels, casters with brakes, and many other styles. You can specify the brand of heavy duty caster that you would prefer including Albion casters, Algood casters, Bestway caster, Blickle Caster, Colson casters, Faultless Caster, Hamilton Caster, RWM, or any other brand. 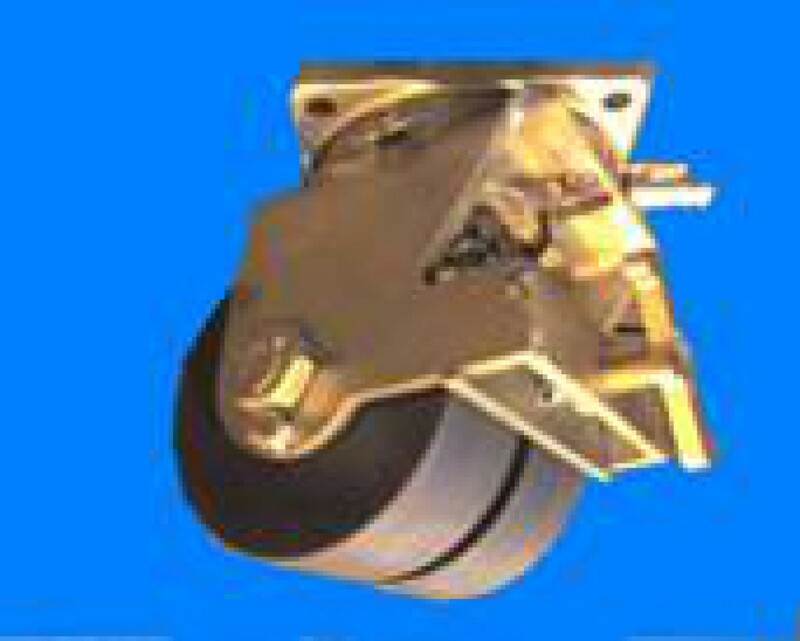 We can work with you and recommend the best caster for your application. 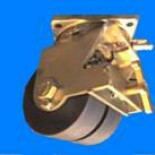 We will provide you with the particular brand that you want or, if you prefer, we can cross-reference the caster to find the best price for you. 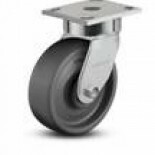 Most orders are shipped via UPS ground on the same day that the order is placed. 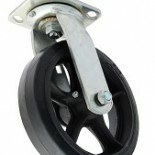 OEM large quantity orders may receive a discount. 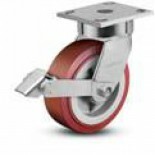 Call 1-800-733-4758 today for your discounted price.